Another week of summer has come and gone! You know what that means? It's time for another round of Fancy Friday! It's also the last Friday in June, how crazy?! 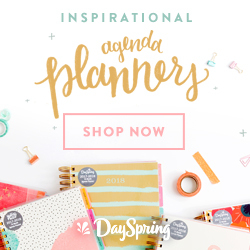 Hmm... that must mean my birthday is right around the corner ;) You can find last week's fun finds HERE, and I'm already gathering ideas for weeks to come. I'm back at my grad school apartment packing up with my Mom all weekend. I had an interview yesterday at a high school in Texas and fingers crossed I'll know where I'm moving next week! 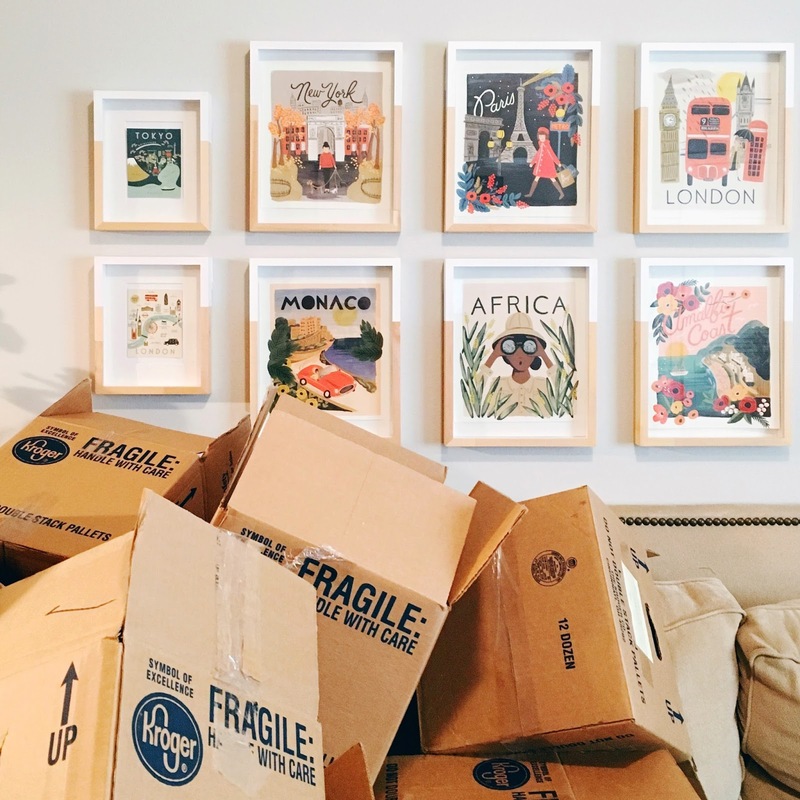 Even so, we're getting the place in boxes so that when my lease is up at the end of the summer all we have to do is get a U-haul and load it up before driving back across the Red River with all my things. In the moving process, I've come across lots of hidden gems and old favorites, some of which I need to part ways with. Stay tuned for an Instagram sale at @shop_theclosets in the next couple of weeks! I may also do a giveaway with some bundles of goodies once I unpack! Woohoo! Oh my stars! I'm so excited for this, y'all! It deserves a post all on its own, but I had to sneak it in today. 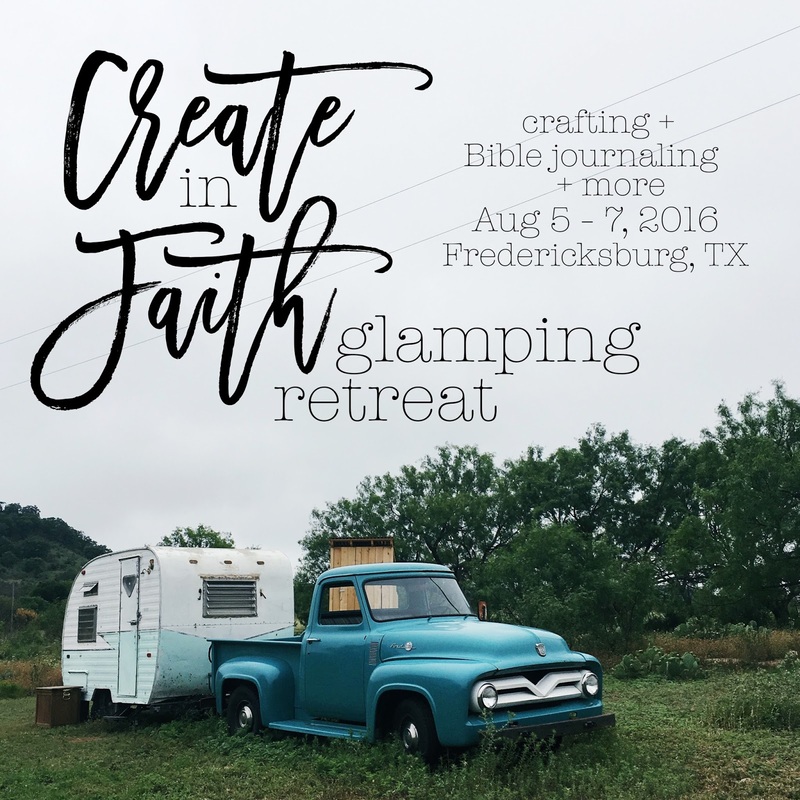 This August I am hosting the first Create in Faith Retreat! It's a two day girls' weekend, blaming in the hill country of Texas, complete with nights around the bonfire making s'mores, crafting classes and Bible journaling, exploring Fredericksburg and tasting the best sangria you'll ever have, all in the company of sweet ladies from around the country. Won't you join us? Space is limited, and registration opened this week! Join me and the sweet Beth of Free Spirit Farmhouse this August for a weekend you don't want to miss. Find all the details HERE, and stay tuned for more details next week! What are you up to this Friday?! 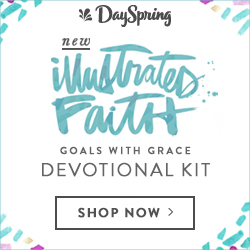 July's Illustrated Faith Kit: Yes & Amen!